A vector image is composed of anchor points connected by lines which create a wireframe that defines the image. The image can be scaled indefinitely without degrading. The wireframe also serves as the basis to create color separations for press production. 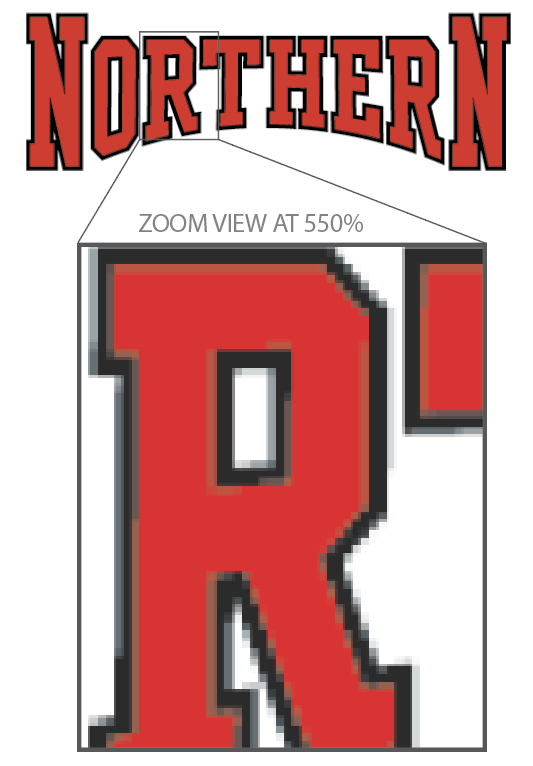 A raster image is composed of pixels (small squares) which act as a series of "windows" that capture a portion of a whole image. Although this works well for digital viewing it is not intended for press production. An image captured from the web is a raster image. Without the rendered effect from above, a vector image contains a wireframe architecture defining the edges of the image. 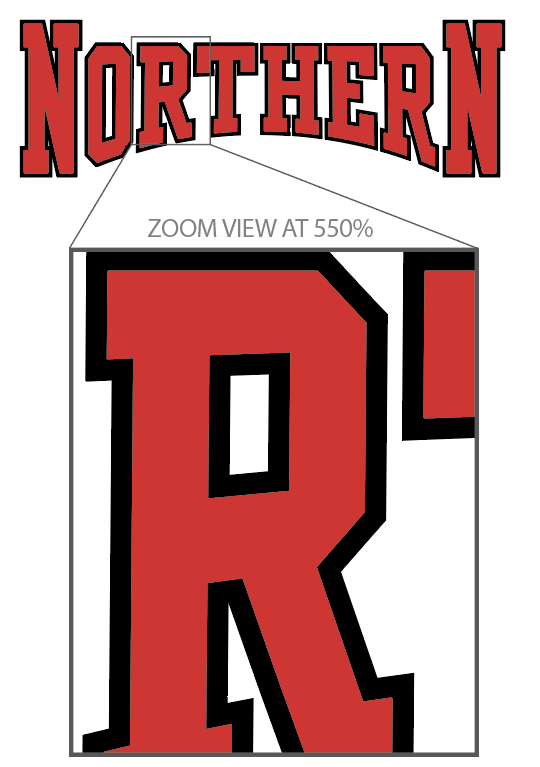 Without the rendered effect from above, a raster image is no more than a placed image box.